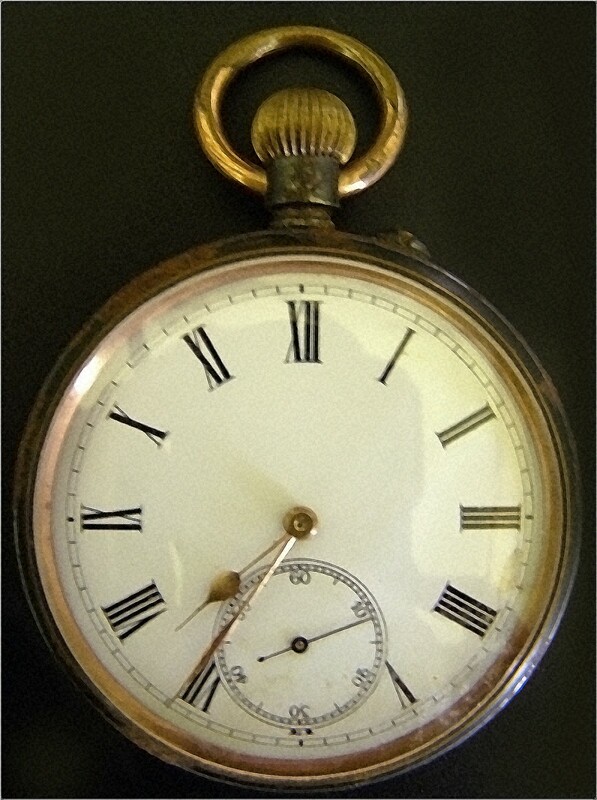 This image, courtesy of the Cardiff University Library, is of a pocket watch that belonged to the poet Edward Thomas. It stopped at 24 minutes to eight on the morning of 9th April 1917, the precise moment when an artillery shell exploded, killing its owner. This happened in the first few hours of the Battle of Arras in the Pas-de-Calais area of Northern France. In detective stories the stopped watch is a clumsy cliché often used to indicate the victim’s time of death, but in this case I find the image intensely powerful. Despite heavy casualties the battle in which Edward Thomas fell went well at first for the British and Commonwealth Armies who made substantial territorial gains in the opening stages. Soon, however, the defending Germans regrouped and another bloody stalemate ensued that dragged on for another month, leaving about 300,000 casualties on both sides.